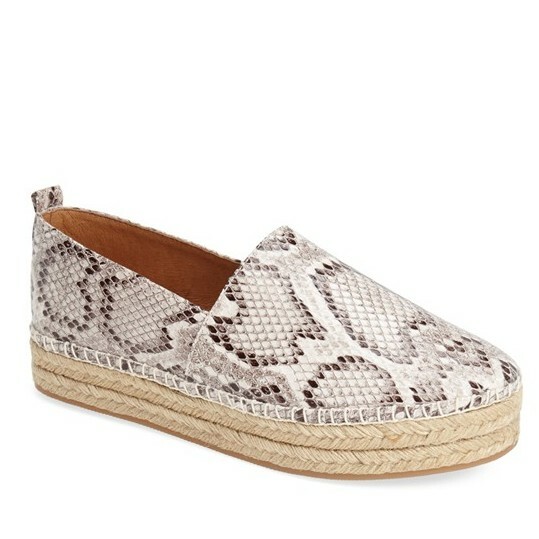 A sneaker-inspired espadrille plays up its profile with a platform sole and sizzling Snake animal print. Stay a step ahead in Steve Madden’s trend-leading styles and easy-to-wear silhouettes. Inspired by rock and roll and fused with a jolt of urban edge, Madden creates products that are innovative, sometimes wild and always spot-on-chic.